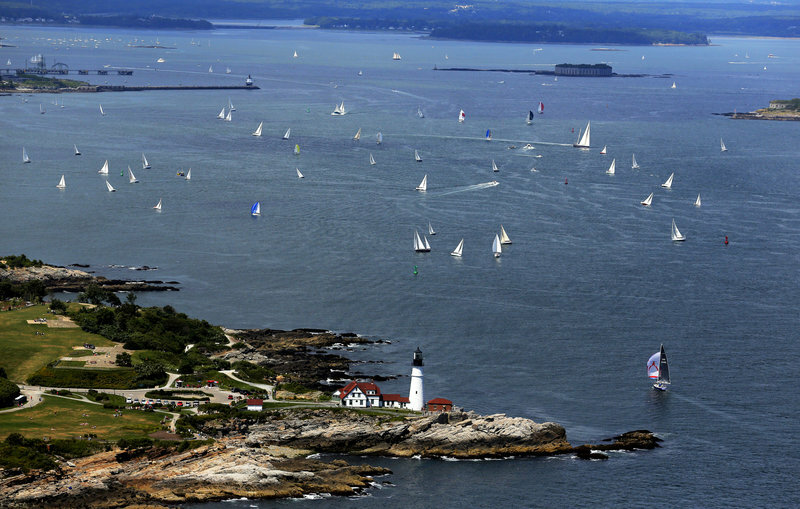 The annual race in Casco Bay is known for its fun and diversity, as 60 sailboats compete in four divisions. FALMOUTH – Brent Sullivan of Cumberland stood on the dock Saturday morning at Handy Boat with his friends looking out at the crush of sailboats as skippers and crews rushed to ready their vessels for the 32nd annual MS Regatta in Casco Bay. A crew member on the Wiley, a J/35 racing sloop owned by Bruce Cumback, Sullivan asked his friends — crew members on other sailboats — to join him for a beer after the regatta. 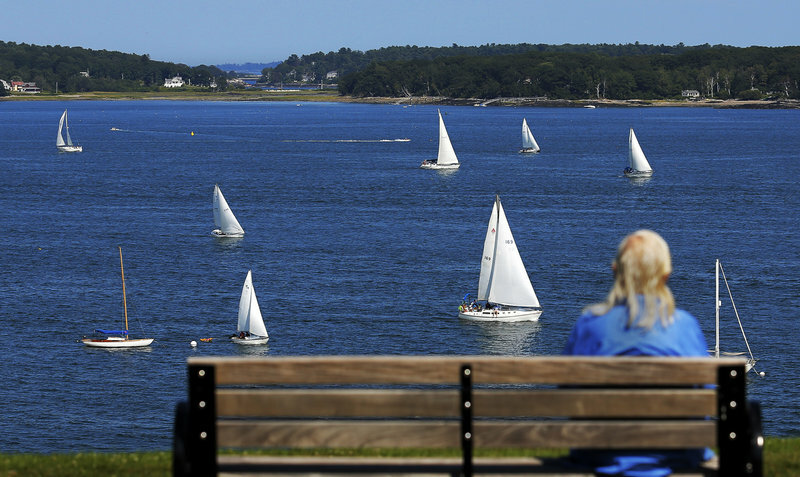 Dolores Wilhoite of Portland watches the MS Regatta from the Eastern Promenade on Saturday. 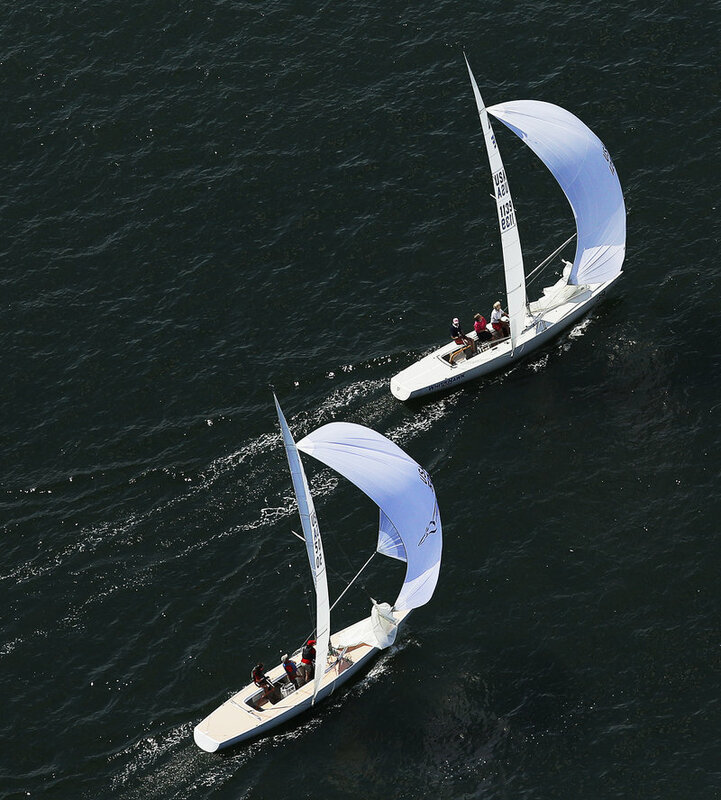 Racers compete in the MS Regatta, seen in this aerial image on Saturday with Portland Head Light in the background. 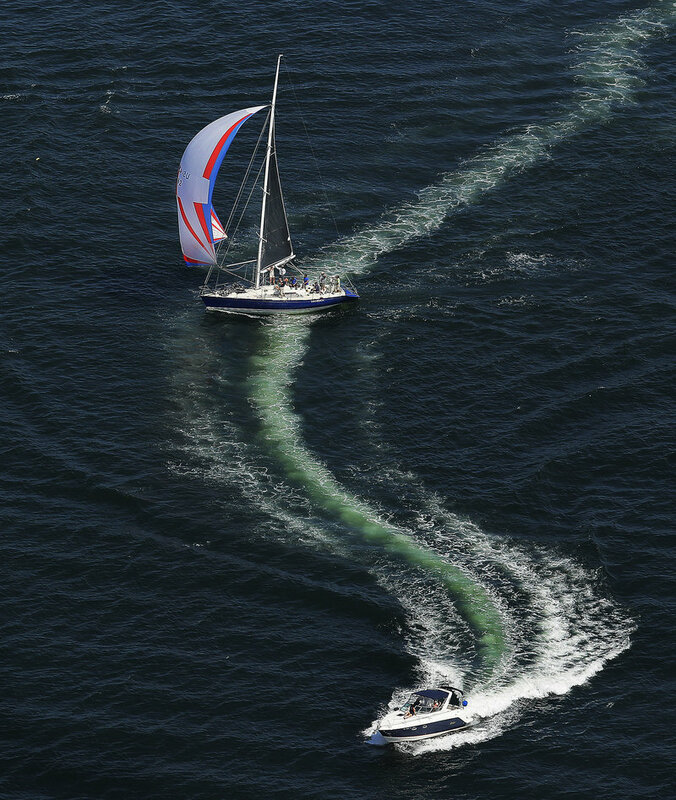 A sailboat crosses the wake of a powerboat during the regatta. Two sailboats compete in the MS Regatta on Saturday. 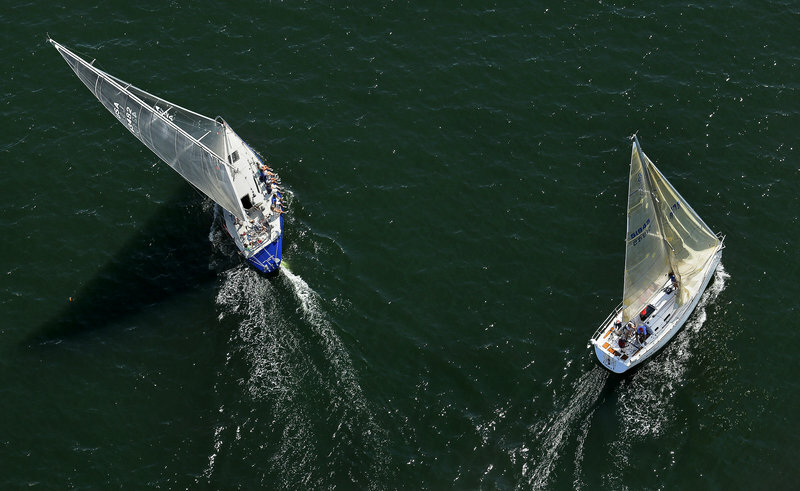 Two sailboats take different paths while competing in the MS Regatta in Casco Bay on Saturday. “We will be in before you, anyway,” quipped Sullivan. Although participants say the sailboat race is not about winning, good-humored competitiveness still reigns at the regatta, the signature event in the three-day MS Harborfest, which began Friday with a benefit auction. 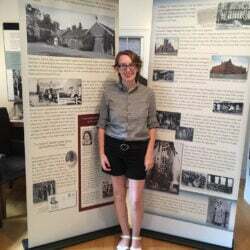 The money raised benefits the National Multiple Sclerosis Society. 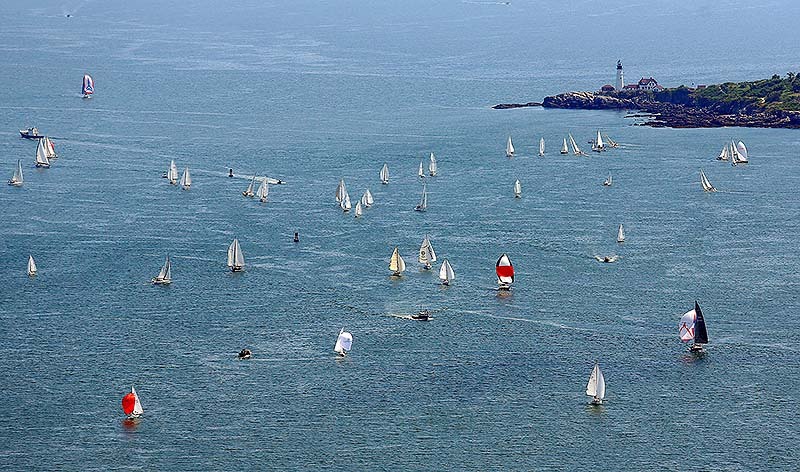 About 60 boats of varying length compete in the race, which starts near Fort Gorges, continues past Portland Head, returns through Portland Harbor past Great Diamond Island and proceeds to the finish line back at Fort Gorges. Boats start at 20 feet in length and are grouped into monohull, multihull, one-design and classic divisions. 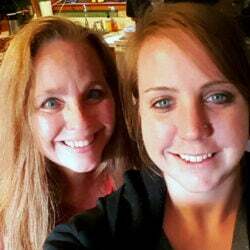 “Diversity is the word,” said Jody Cady, the regatta fleet coordinator. 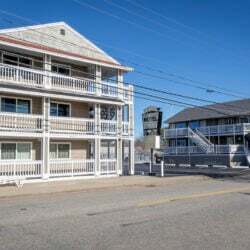 There are three different courses and local businesses sponsor the racing vessels. “Our strategy is not to make any mistakes,” said Mike Casey of Gray. Casey was skippering the Laurentide, a Carrera 29-foot racing sloop, with his wife, Martha, and three other crew members. Like many participants, the Caseys have been part of the regatta for years, winning twice. “He is competitive out there,” Martha Casey said of her husband. Peter Barnes of Lisbon Falls, racing the Charles P, a Morgan 25-foot sloop, said he is still trying to win in his division after placing several times. With a small breeze and clear skies, Barnes said he expected to do well. “It is going to be pretty light, but my boat likes light air,” he said. Richard Hallett, owner of Hallett Canvas and Sails in Falmouth, took out the Family Wagon, a self-designed Hallett 33-foot sailboat, with his wife, Rene, daughters Megan Hallett and Ashley Martin, Martin’s husband, Ryan Martin, and Richard Hallett’s uncle Paul Riley. “This is the fun regatta. We don’t take it too, too seriously. 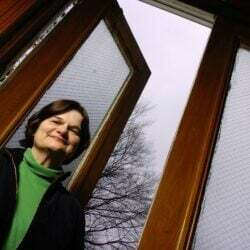 We are not as crazy as we can get,” said Richard Hallett. 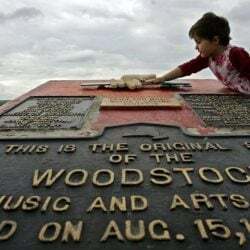 The MS Harborfest, which has raised up to $100,000 in the past, continues Sunday with a 5K run at 9 a.m. from Fort Allen Park in Portland, lobster boat races at 10 a.m. from Portland Yacht Services on Fore Street in Portland and a tugboat muster at noon at the Portland Ocean Terminal at Maine State Pier in Portland.